This is my first month as part of the Secret Recipe Club and what a better way to get my toes dipped into the water, then to get to feature a recipe from a talented blogger, Katie, at Epicurean Mom. I have to tell you, her stunning photos of her beautiful children immediately captured my attention. Categories: Chocolate, Cookies | Tags: butter toffee, Chocolate chip toffee cookies, Martha Stewart's butter toffee, Secret Recipe club | Permalink. HI ALL!!!! I AM SO EXCITED!!! My Red Velvet Vampire Cupcakes are a finalist in the Yummly Halloween Contest! PLEASE GO VOTE by hitting the like button below my Vampire Cupcakes at Yummly here. The tangled web of blogging. It’s been an odd ride this last 15 months to say the least. What started out as a strange obsession with baking and a random “What the heck” moment when clicking “publish” on my first post has turned into an even stranger obsession with blogging. 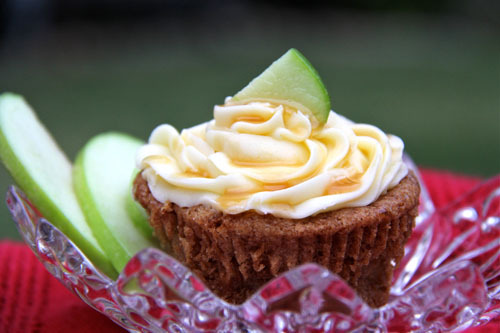 Categories: Cupcakes | Tags: apple cupcakes, caramel apple cupcakes, Cupcake Wars winning recipe, Yummly Halloween Recipe contest | Permalink. 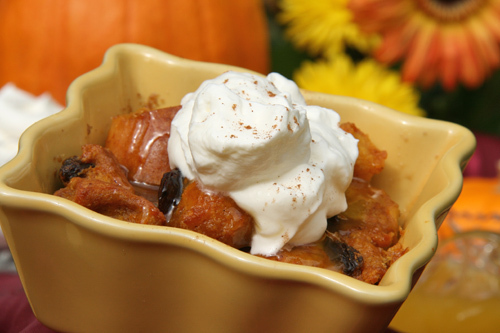 First of all, you are probably now asking yourself two things…1)What makes THIS pumpkin bread pudding so extraordinary?and 2) What the HECK is a gongoozler? I will proceed to explain both if you are patient. Categories: Other Desserts, Pumpkin | Tags: Martha Stewart's pumpkin bread pudding, pumpkin desserts, pumpkin-bread-pudding;bread pudding | Permalink. Here is something yummy and spooky for your Halloween table….soft yet slightly crispy chocolate spider web cookies. 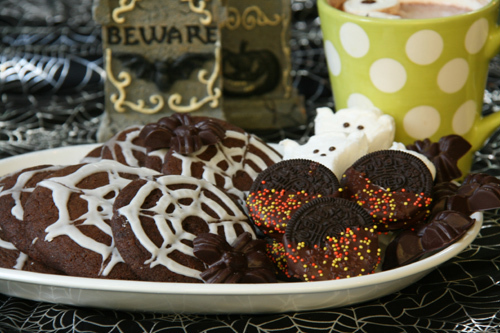 What could be more fun to serve your little guests after a cold night of trick-or-treating than a hot cocoa bar complete with chocolate spiderweb cookies, chocolate dipped Oreos, ghost-shaped Peep marshmallows and homemade chocolate spiders? 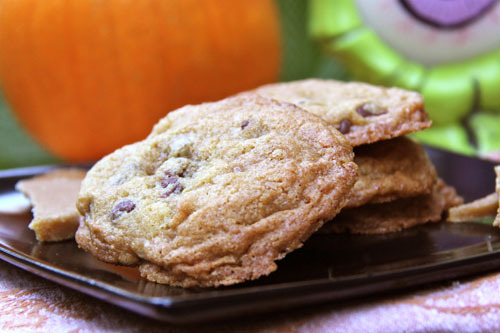 Categories: Chocolate, Cookies, Halloween | Tags: Halloween cookies, spiderweb cookies, spooky hot chocolate | Permalink. The dust has settled. It’s weird. My kitchen looks rather naked without its beautiful wood floors. It makes me uncomfortable; to see it like this…pulled apart at the seams. 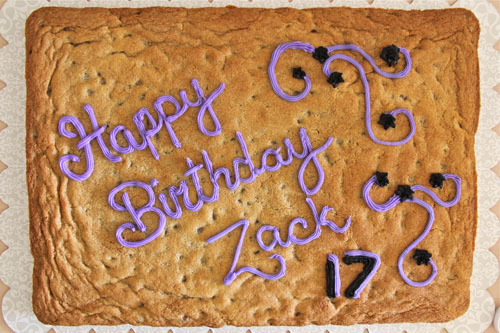 Categories: Celebration Cakes, Cookies | Tags: best chocolate chip cookie recipe, birthday cookie, chocolate chip cookies, cookie sheet cake, giant chocolate chip cookie, kitchen construction | Permalink. My favorite cookbook hands down is Death By Chocolate by Marcel Desaulniers. 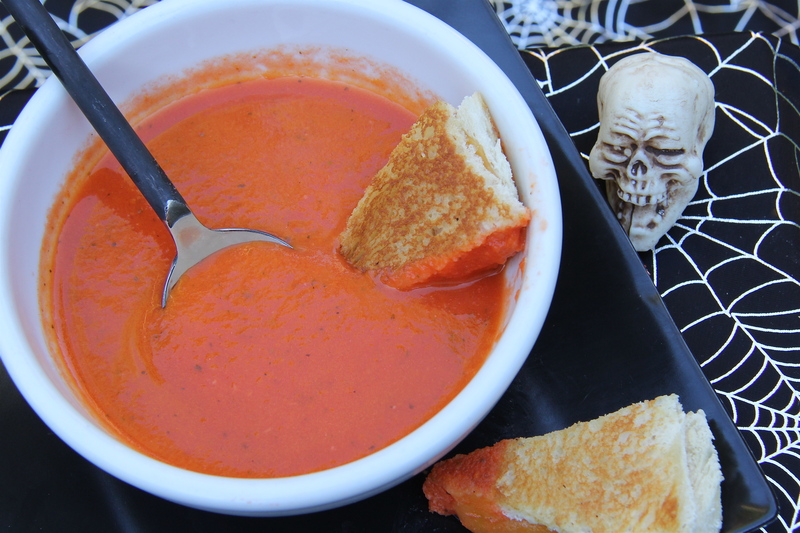 I can’t say that I’ve actually made more than 10 of the 30 or so recipes, but every recipe I have tried is my new favorite. 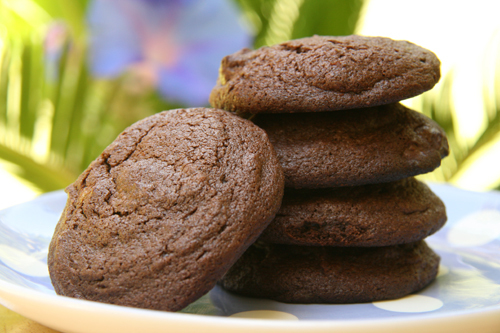 These triple chocolate cookies are one of those favorites. They are dark, extra chocolatey, soft with just a slightly crisp outer layer, and they are just a tiny bit salty. Can you think of a more perfect cookie? You can? It’s missing something perhaps? I know, some of you out there are literally jumping up and down shouting…”Where the heck are the nuts?” What was SHE THINKING? Categories: Chocolate, Cookies | Tags: double chocolate chip cookies, Marcel Desaulniers chocolate chip cookies, perfect chocolate chip cookies | Permalink.